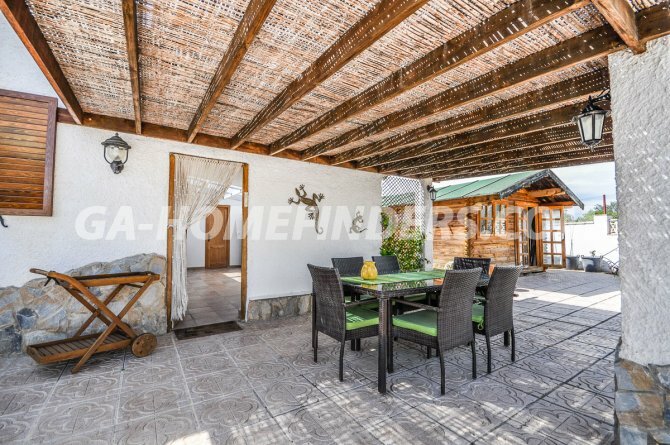 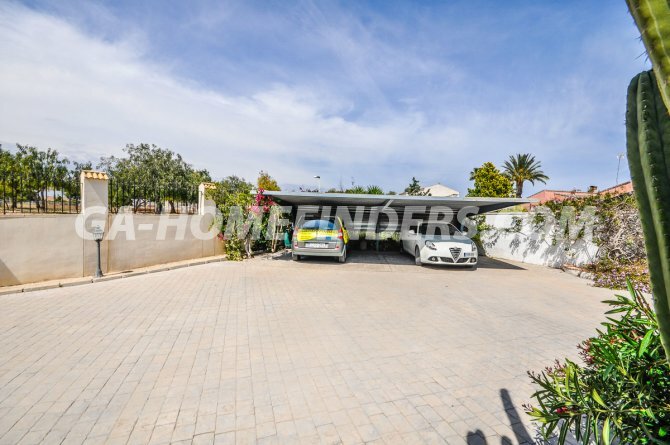 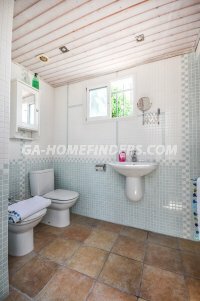 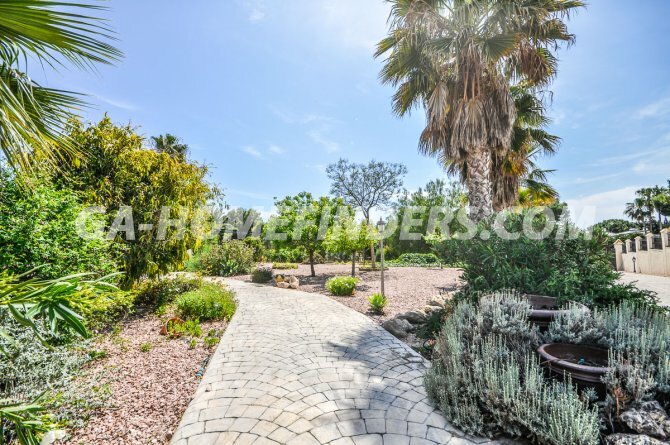 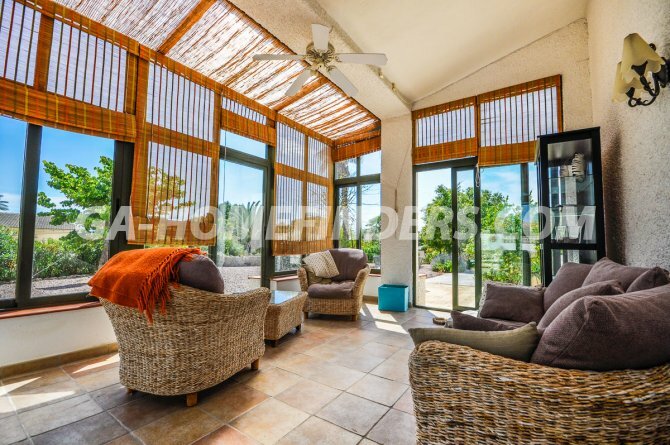 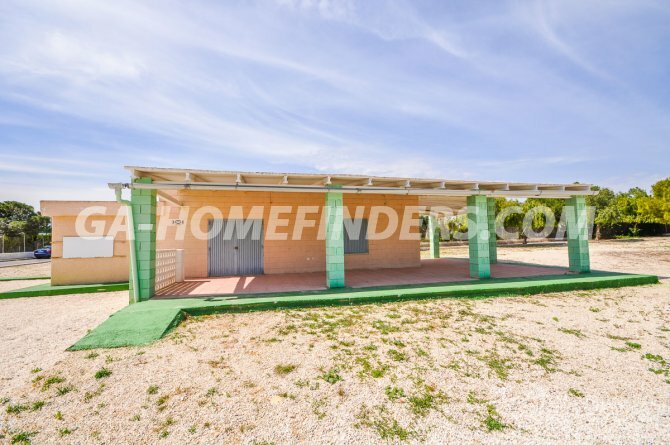 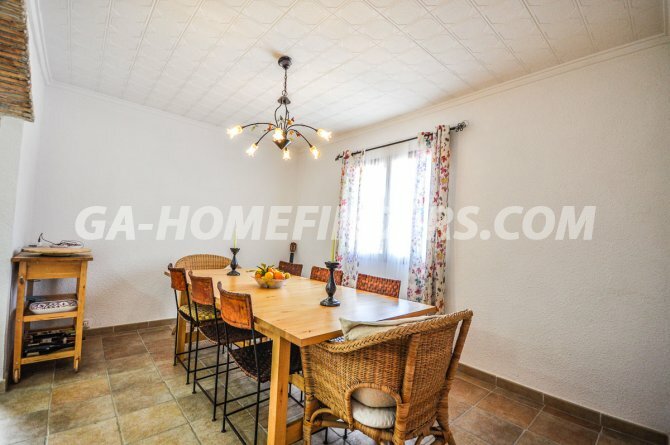 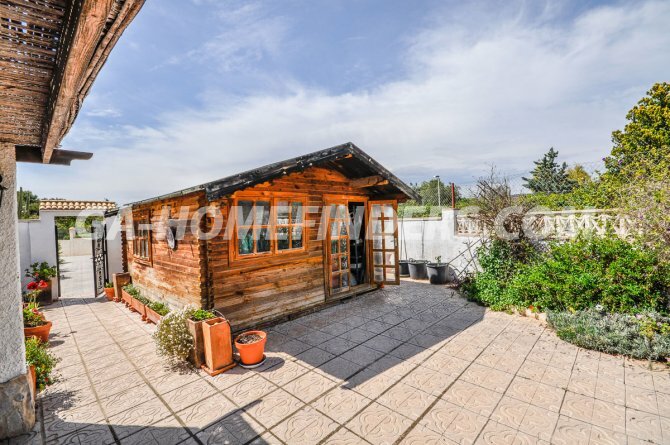 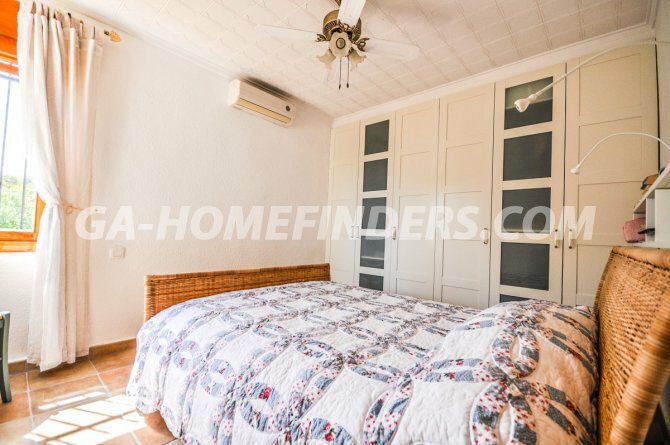 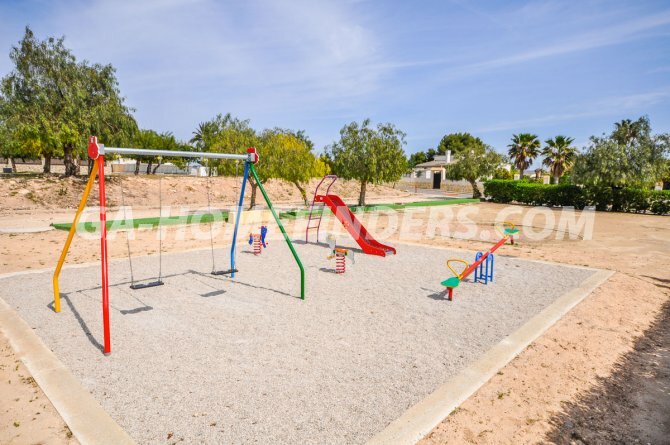 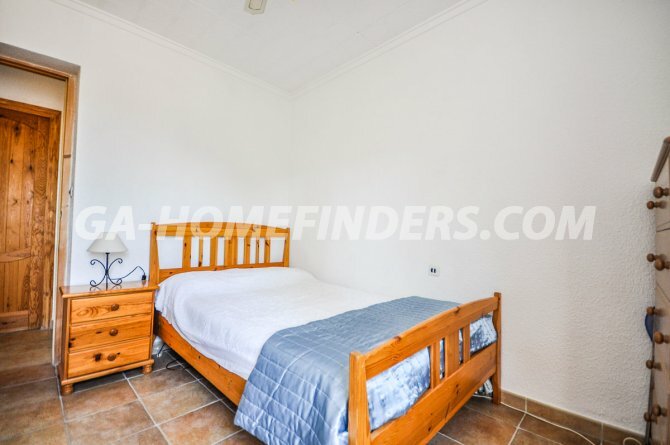 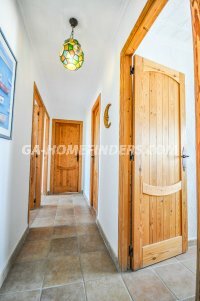 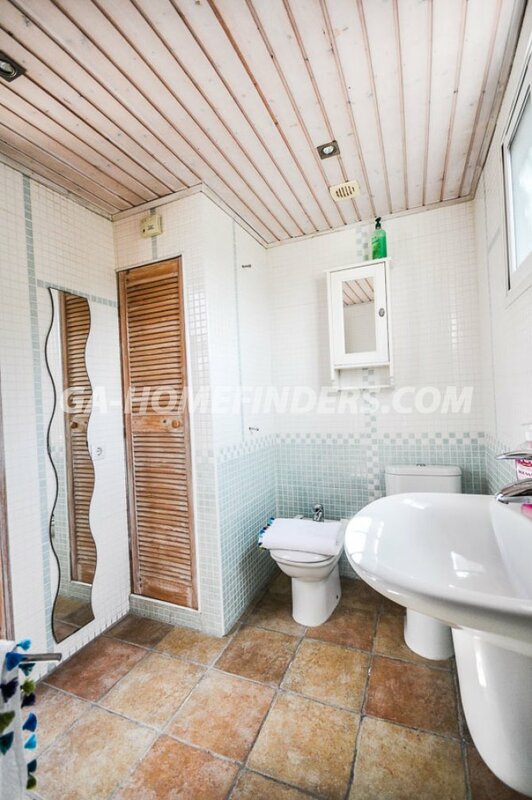 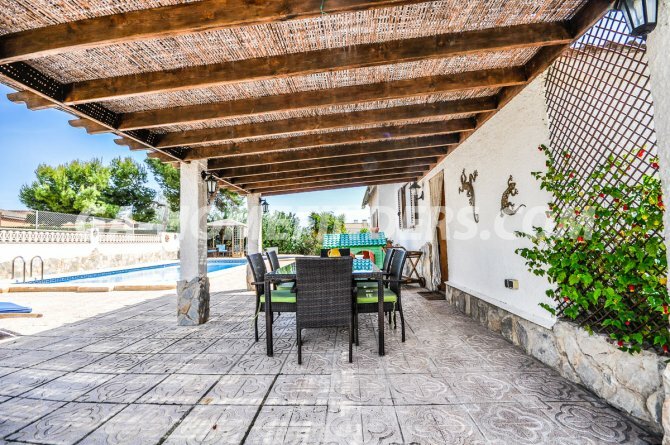 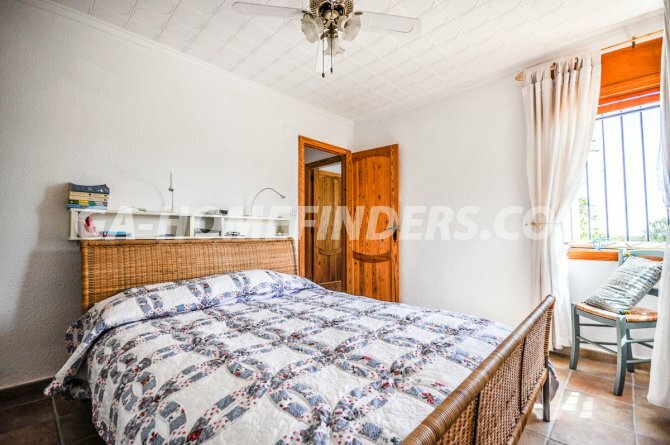 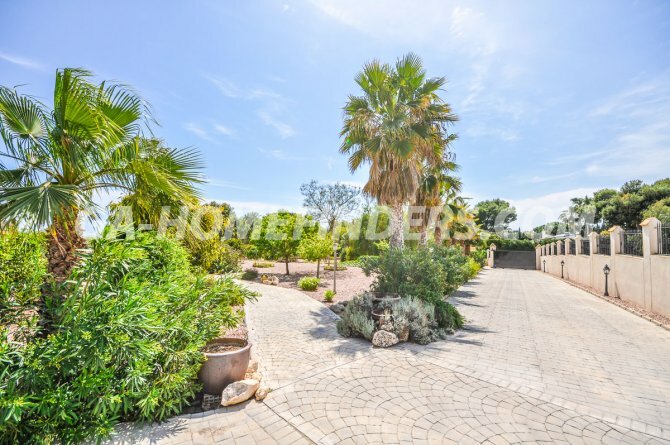 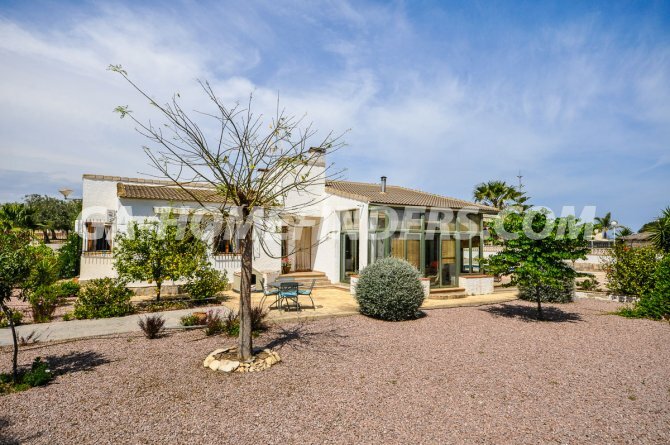 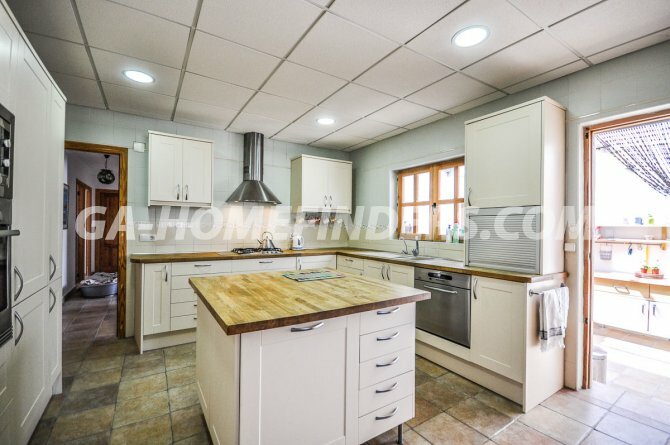 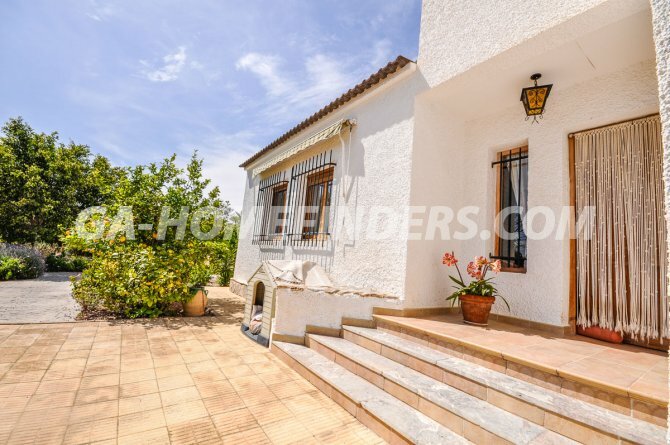 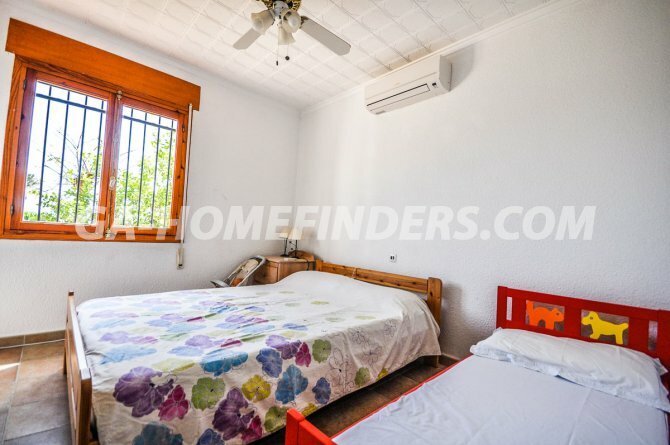 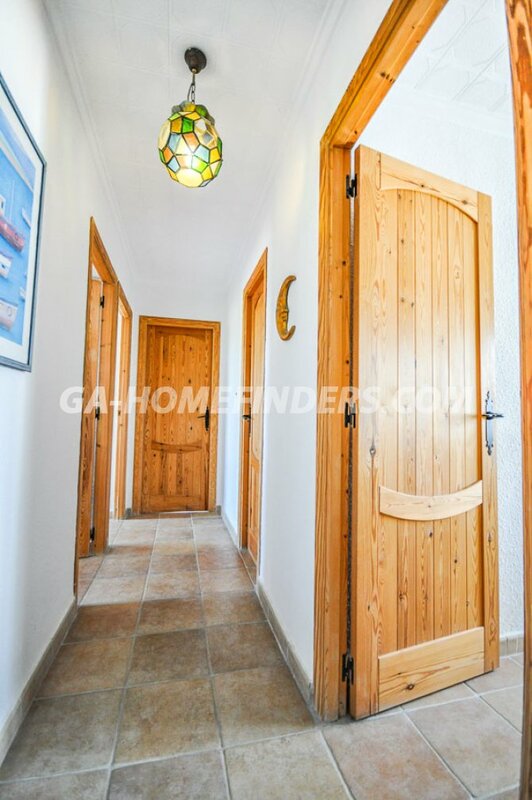 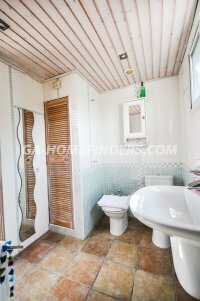 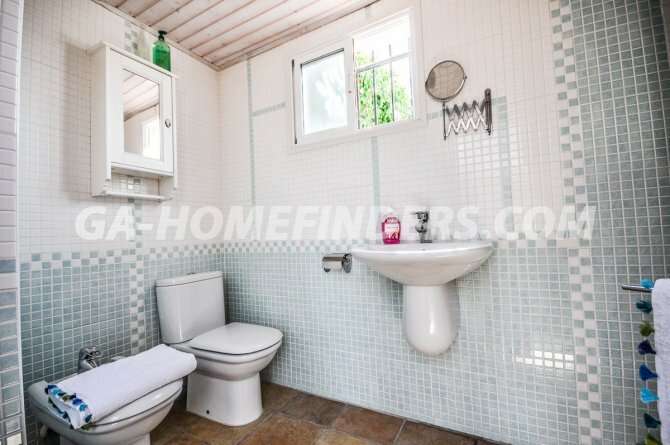 Detached villa in El Vincle (Valverde Alto Elche), situated in a private plot of land of 2,400 m2, has a large garden with shrubs and fruit trees and covered parking for 3 cars. 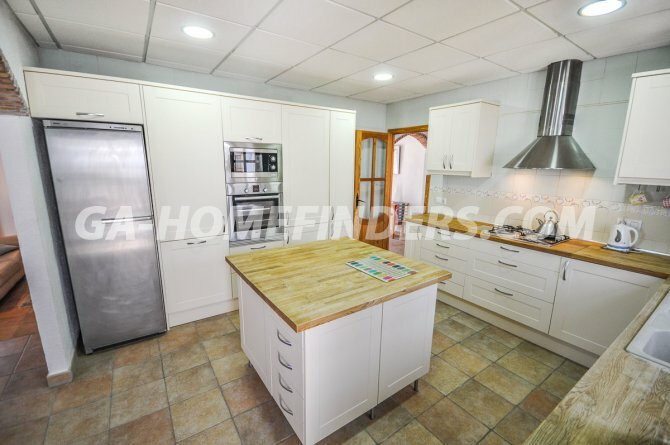 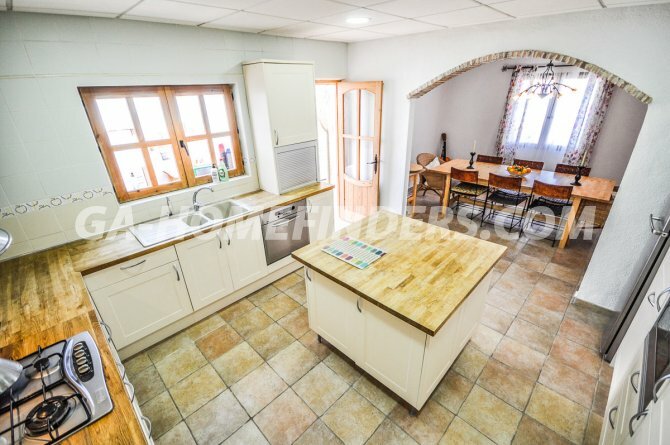 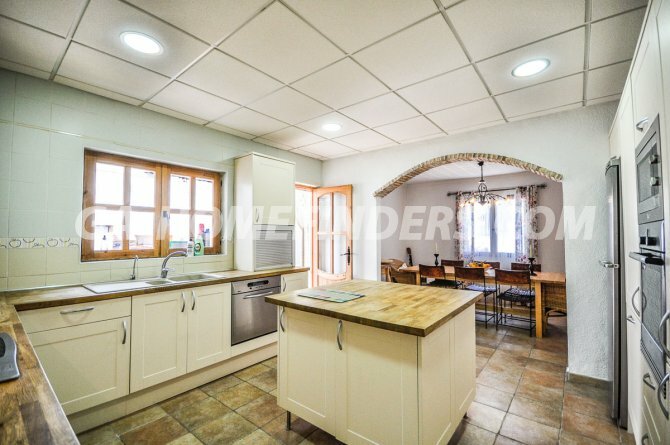 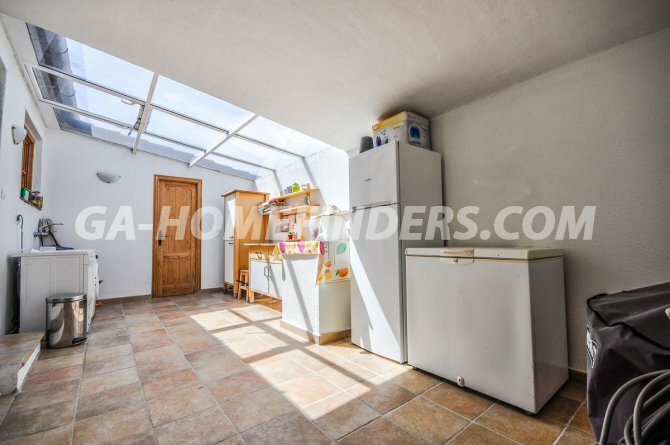 It has 4 bedrooms, 2 bathrooms, fitted wardrobes, large modern style independent kitchen with a centre island, a large covered laundry area with some additional kitchen units. 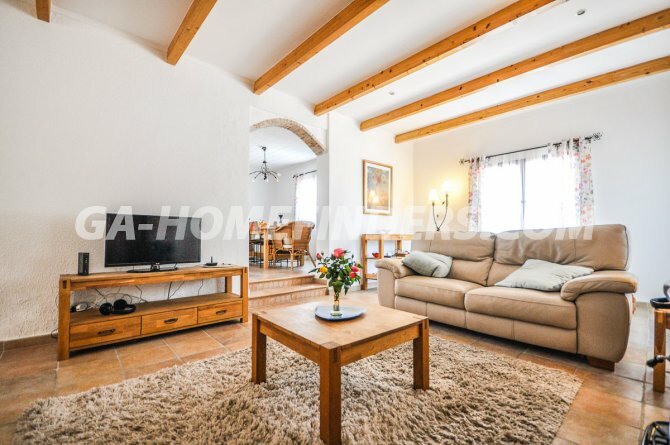 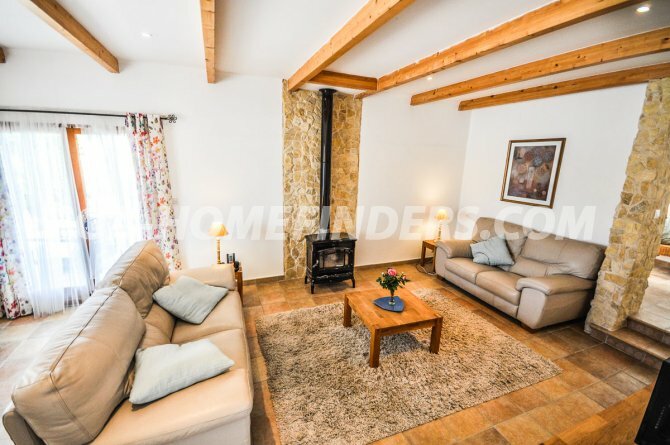 The living room is spacious and with a wood burner, has a large furnished conservatory with nice furniture, has air conditioning (hot and cold), all windows have shutters and security grills, has a private pool, in the pool area there is a wooden pergola and a wooden shed . 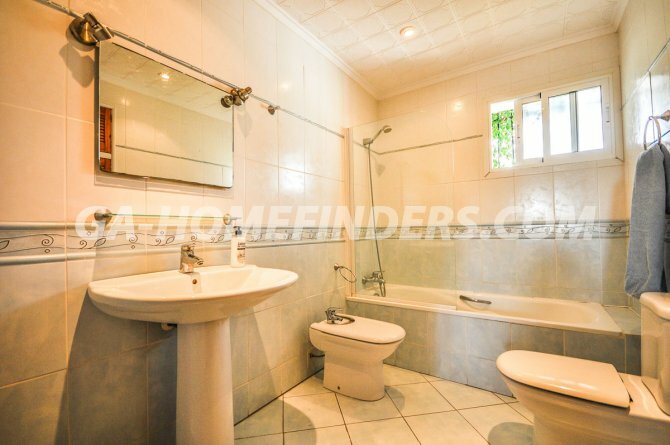 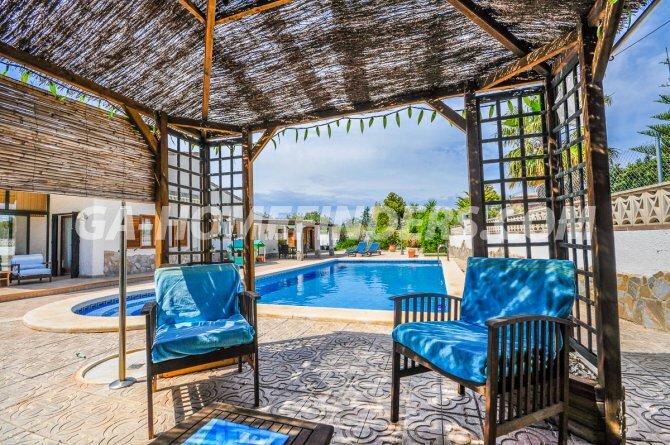 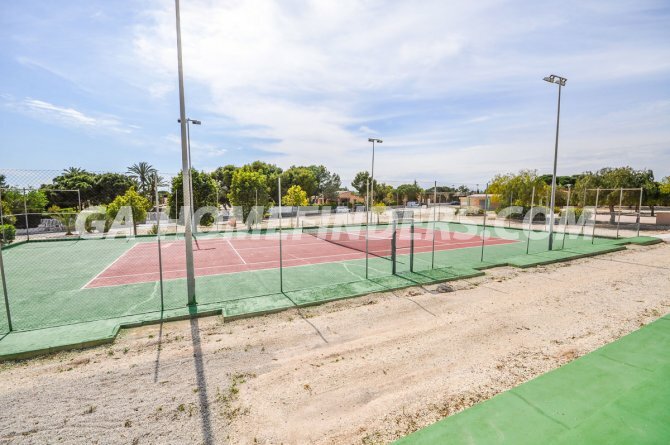 The villa has access to a communal area where you can find a children's play area, sports area (tennis court), and a barbecue area, it is located 15 minutes by car from Carabasi beach.